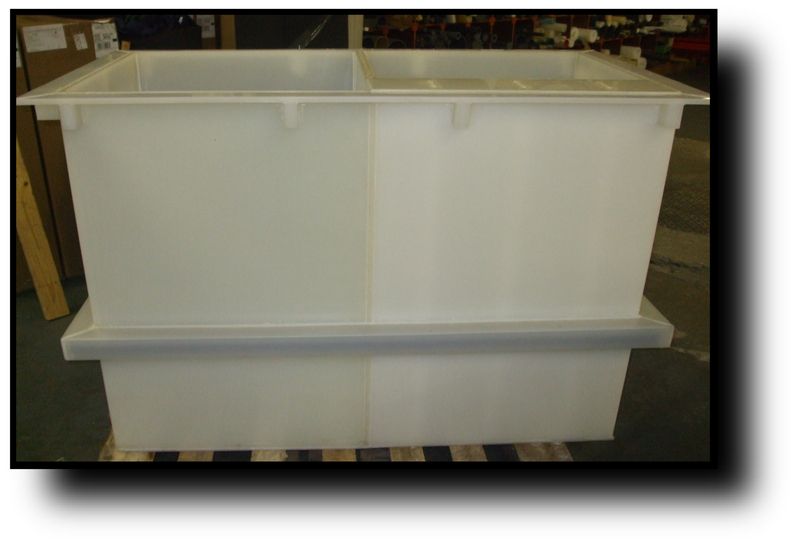 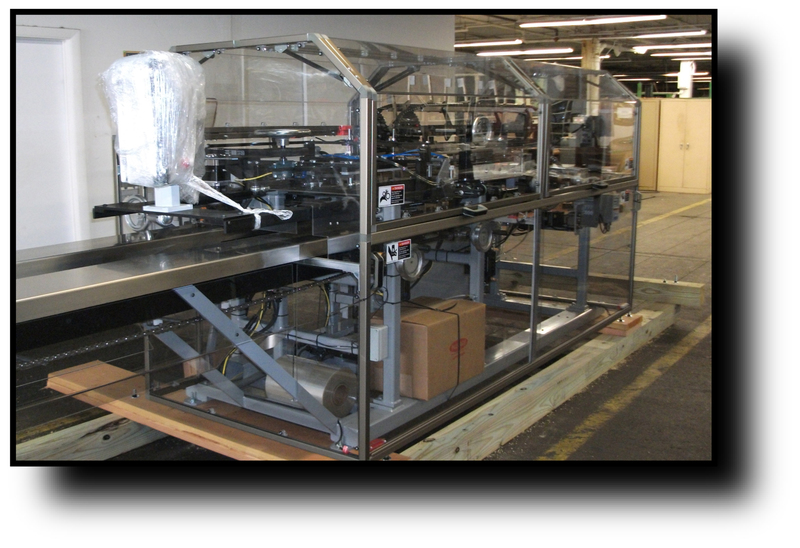 FLN-MAR can fabricate any size tank for most any application to your custom specifications. 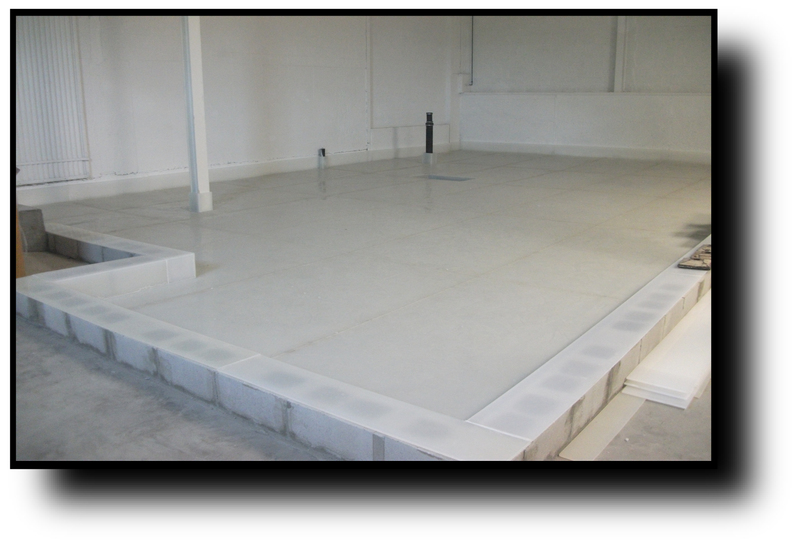 We offer a wide range of material options and can even assist you in special configurations. 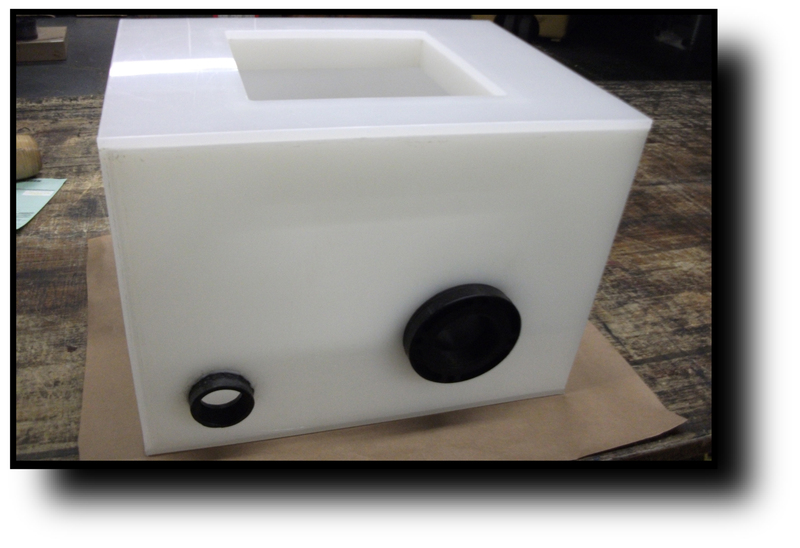 Our skilled welding technicians can also repair any plastic tank at your facility. 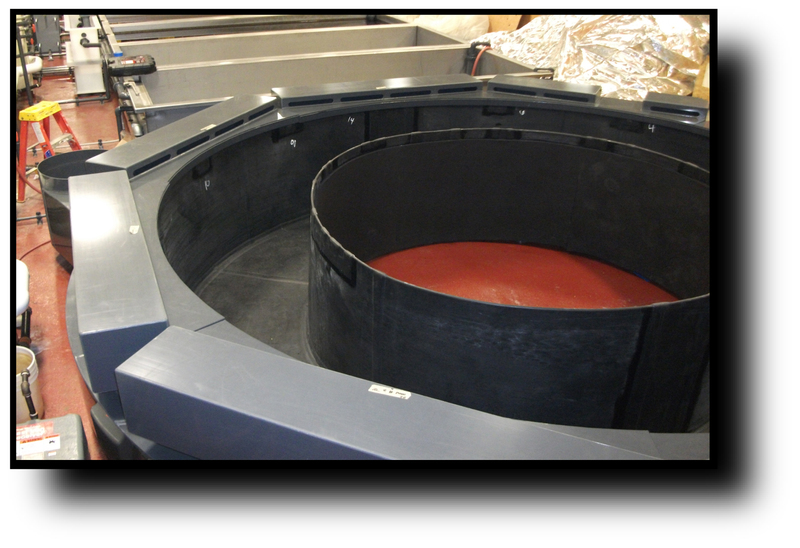 Have old stainless or rusted metal tanks? 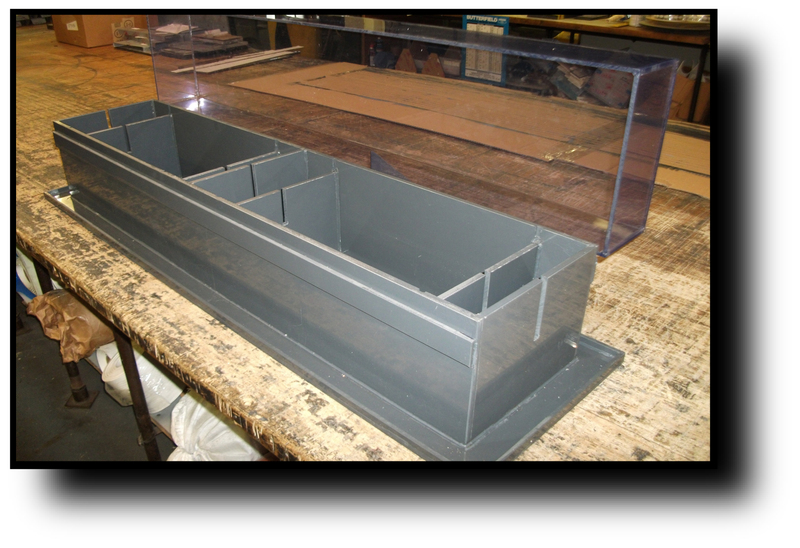 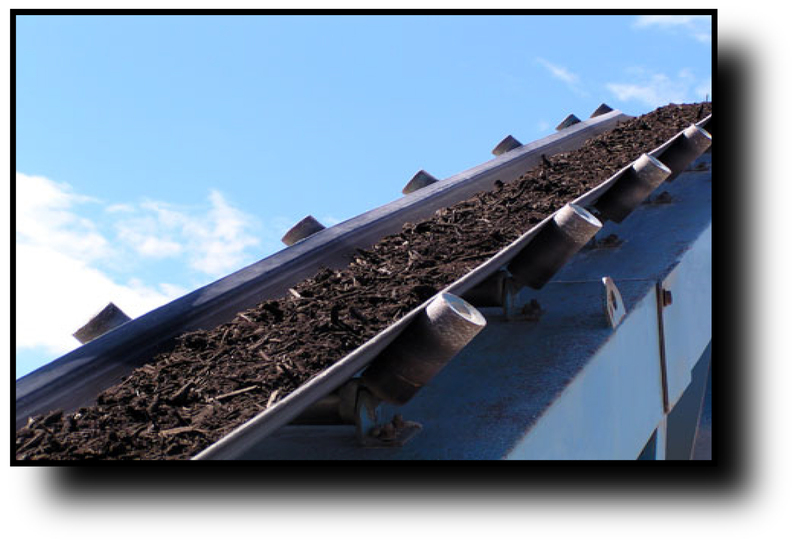 Let us fabricate a new plastic liner which offers a very cost effective option to save you time and money.